June 3, 2018 – The DAC (Decentralized Accessible Content) project will officially begin its private token sale today and will rebrand as DACC (Decentralized Accessible Content Chain). The private token sale will run through June 9 with an exchange rate of 1ETH for 250,000 DACC tokens. Given the large bonus, 50% of the tokens will be available prior to exchange listing and the remaining 50% will be released after 3 months. 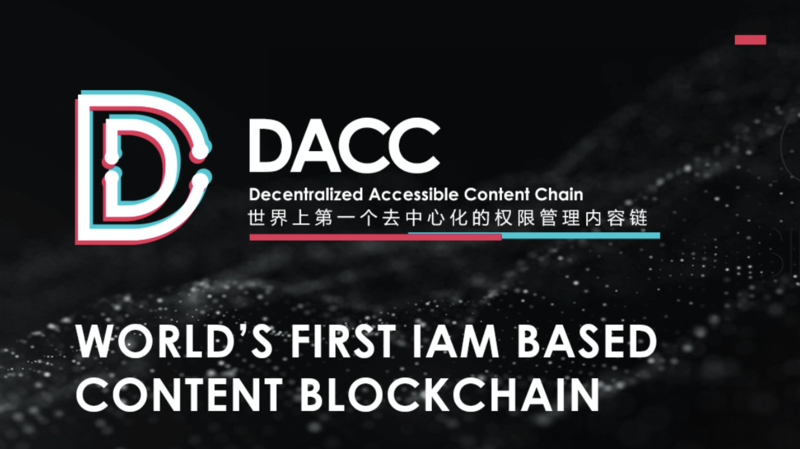 DACC is the world first decentralized IAM (identity and access management) based content blockchain with unique blockchain infrastructure and full developer tools and templates to build any content related DAPP. DACC is dedicated to solving the issues of unclear and abuse of content and user data rights in the digital media industry. The project progressed rapidly in the product iteration process in Q1 and Q2. In addition to completing the original Dapp Demo development, the DAC’s scientists and global consultant teams completed the design of the IAM-based distributed file system and the bottom chain. The team is moving ahead into the Q3 phase – the development of the bottom public chain. The project’s core team members hail from prestigious institutions such as MIT, Harvard, CMU, Tsinghua with heavy experience in blockchain and software. 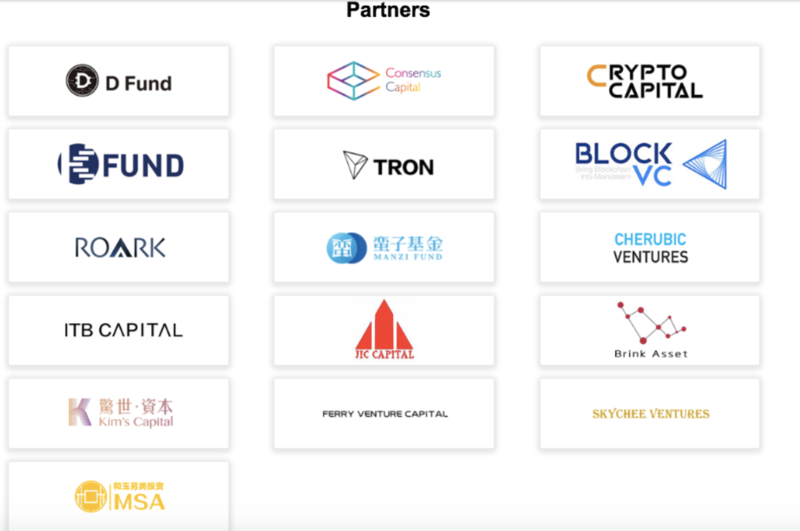 DACC has also amassed an impressive list of early investors and partners including TRON, Consensus Capital, D Fund, Crypto Capital, Block VC, Kim’s Capital and more. DACC (“DAC”) has a top-notch international blockchain core community, 128 world-class advisors and investors with backgrounds in blockchain, investments, technology, and law. DACC’s foundation partner, Sky, is the co-founder of the 3 AM community and 499 Community. DACC not only has China’s largest community support, but also has hundreds of thousands of overseas community supporters. DACC (“DAC”) was rated as one of the most noteworthy blockchain projects in Q2 2018 by Influencive and has been featured in Forbes, Entrepreneur, Inc, and more.